Moving can present several opportunities where your personal information may not be as secure as it as the rest of the time. It is important to identify potential vulnerabilities and take the appropriate steps to ensure your information remains secure before, during, and after your move. To help you protect your personal information, the following are some suggestions and tips provided by our experienced Chicago movers. Take time to notify all banks, credit unions, credit card companies, and other financial institutions of your upcoming move and new address. You may want to opt in for electronic statements and stop paper statements, at least until after you are settled into your new home. Submit a change of address form with the post office. At the very minimum, this form should be submitted about ten business days prior to your move. If your move is less than ten business days away, then request a mail hold to allow the post office time to update your address. After moving into your new home, restart your mail and have it sent to the new address. Notify all utility companies of your new address. Whether you are transferring services or have to turn off existing ones and use a new company at your new home, take time to contact them. This will ensure bills get sent to the right address. If the utility company offers paperless e-statements, consider activating those and stopping paper ones. Essentially, you will want to secure and lock up anything that has vital personal information on it. Contact a security shredding company. If you have important documents with personal information, like old bank statements you no longer need, make sure these are shredded. While it can be tempting to just toss them in your trash, it may not be the best idea.Shredded documents could potentially be put back together if someone has the patience and time to do so. 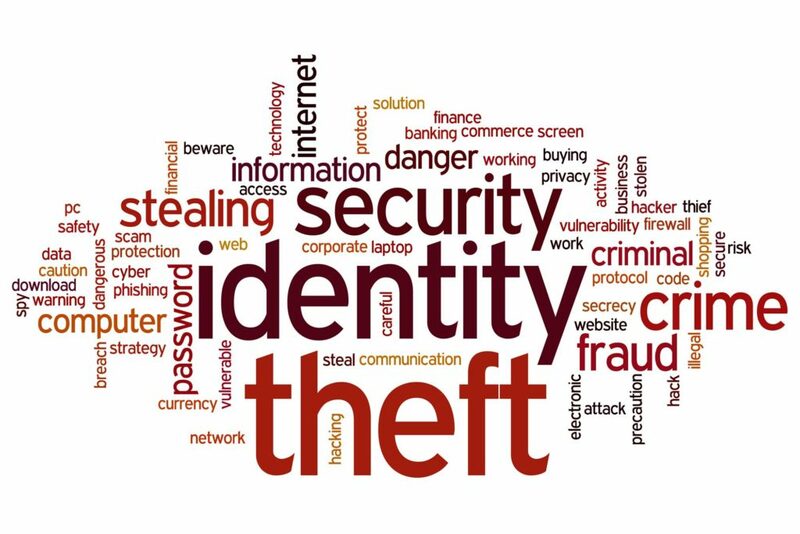 When it comes to stealing your identity or obtaining personal information, some people will do whatever is necessary. It is much better to contract with a reputable security shredding company to ensure your documents are shredded and destroyed. Hire a trustworthy residential moving company. You can verify the business practices of a trustworthy company. They will have a Better Business Bureau rating. They will be willing to provide references if you request them. They will be licensed and insured and happy to provide you verification of this. Pack important documents, papers, and other items separate from your other belongings. You need to keep these items separate since you will want to move these items yourself. They should never get loaded onto the moving truck. If possible, you may want to move these yourself a day or two before the actual move. Another viable option is to place them into storage at a secure, indoor, climate-controlled facility available through our moving and storage company. Take an inventory of all of your belongings and boxes. To guarantee nothing gets left behind, like a box containing your previous years’ tax returns, make a moving inventory list. On your list, break down the number of boxes by room to make it easier. For instance, you could write down “Master Bedroom,” followed by 10 moving boxes, two dressers, and one wardrobe. Do this for each room. For the boxes with the documents and papers you are moving yourself, set these off to the side and include them on your inventory list. Do not write the summary contents on the outside of boxes with personal information. Instead, just write “Do Not Load onto Moving Truck” on the outside of each one. You can number the boxes and write down a summary of what is inside on your inventory list so you will be the only one to see it. On moving day, if you did not already move your personal documents and papers to your new home or did not put them into storage, make sure they are set off to the side in a location you can monitor easily. This way, you can make sure your movers do not accidentally load them onto the moving truck. Do not pack these boxes into your vehicle first. You will be busy making sure your entire house is loaded onto the moving truck and will not be able to keep an eye on your car that well. It is better to wait and load these boxes last. Your movers can assist with putting them in the car with your supervision. Upon arriving at your new home, make sure the boxes in your car are the first ones unloaded and taken inside. Do not leave them in the car, as someone might decide to break into your vehicle to see what is in the boxes. 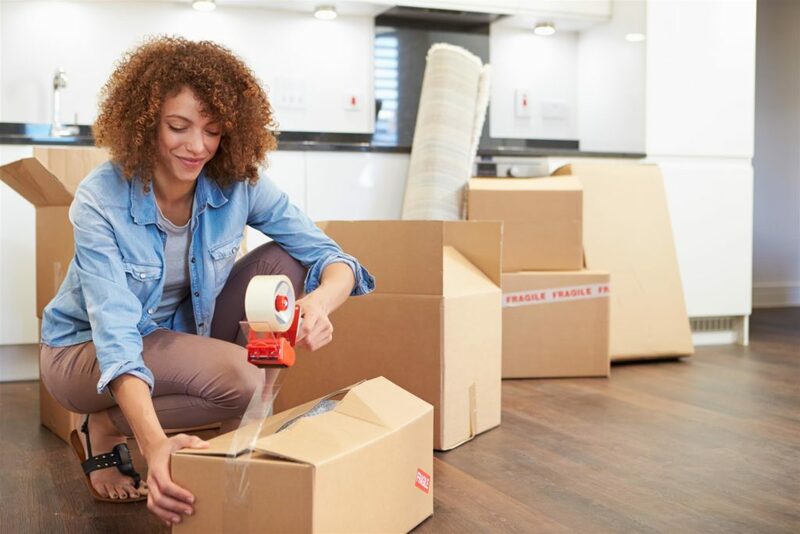 You should set the boxes with your personal documents and paperwork off to one side in a location in the new home that you can keep an eye on while the truck is being unloaded. After the truck is unloaded, then you can have your movers carry the boxes to a different area of the home where you will want to unpack them. As you are getting settled into your new home, take the time to verify you have notified everyone of your new address. Even with a forwarding order in effect, there is still the risk some of your mail could be delivered to your old address. In addition, forwarding orders are for a set period of time and do expire. Do not forget to let your relatives know about your new address, especially if it is around the holidays or a birthday. The last thing you want is your birthday cards and holiday presents getting delivered to your old address. 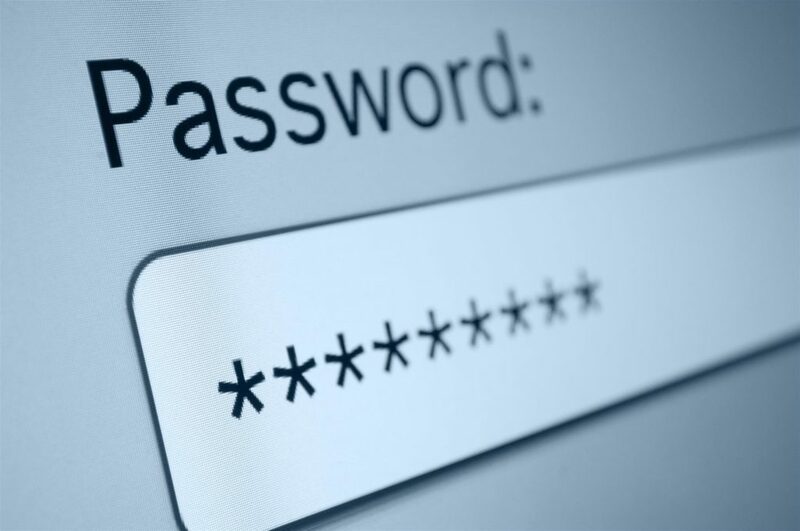 It is a good idea to update and change all passwords on all of your devices and online accounts. This will help guarantee your apps and online account access, as well as your personal information, are kept safe. If you stored your personal documents and papers at your bank or placed them into storage through our moving and storage company, make arrangements to pick up what you need. You can leave anything you do not need, like old tax returns, old bank statements, or other such items in storage, where they will continue to be kept safe and secure. As an added precaution, you will also want to monitor your credit report monthly to make sure nothing strange appears. Pay careful attention to any new inquiries you did not authorize, as well as any new accounts that have been recently opened. Most people can check their reports for free through services provided by their bank or credit card companies. By using these tips and suggestions, you can help keep your personal information safe before, during, and after your move. These tips are also great to remember and use if you are planning an office relocation move, which our Chicago movers can also help complete, and we can provide secure storage for your sensitive and private company documents and papers, too. One final tip: Do not use public or unsecured Wi-Fi hotspots to access personal information at any point before, during, or after your move. It can be tempting to check your bank balance while getting coffee on moving day—but don’t do it. Someone could hack into your phone and gain access to your personal information and bank account. To obtain a free quote for moving and storage services for local or long distance moves, please feel free to contact the proud movers of the Chicago Cubs, Midway Moving & Storage at (773) 588-7000 today!